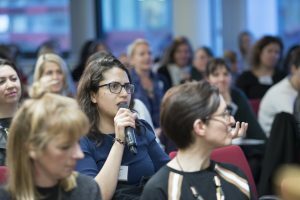 A ‘game changing’ toolkit to support female entrepreneurs in building their businesses has been launched. 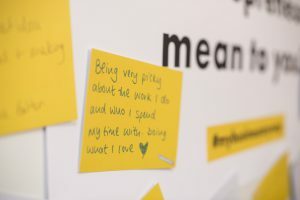 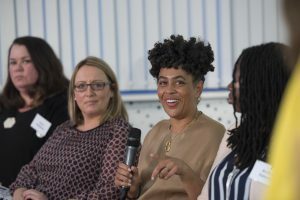 MyBusinessMyWay took place at the University of Nottingham’s Jubilee Campus on Thursday 17 January, open to women and men at all levels of business. 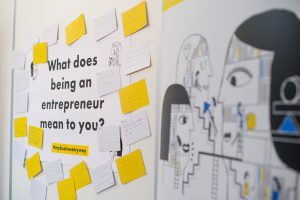 She said: “Through my research into issues of identities, authenticity and legitimacy within the female entrepreneurship landscape, I witnessed a refreshed way of being a women in business and a strong rejection of “faking it to you make it” type approaches. 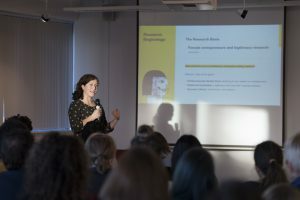 I found many women keen to move away from the norms associated with the pale, male and stale version of being an entrepreneur. 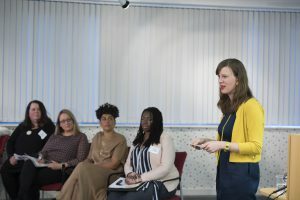 Working with Nottingham-based entrepreneurs Alex Hardwick, Debbie Clarke and Sarah King, Dr O’Neil co-created this toolkit to help women develop their own rules by engaging with a range of interactive tools to consider and evaluate the things that are important to them both professionally and personally. 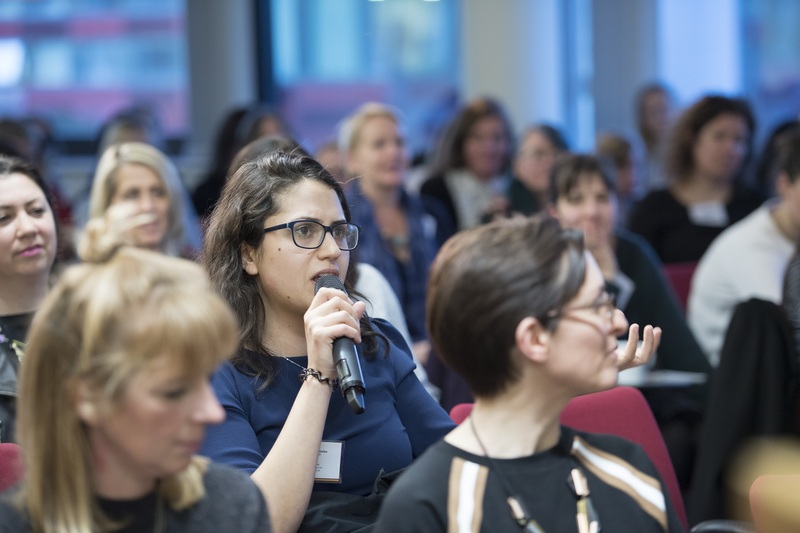 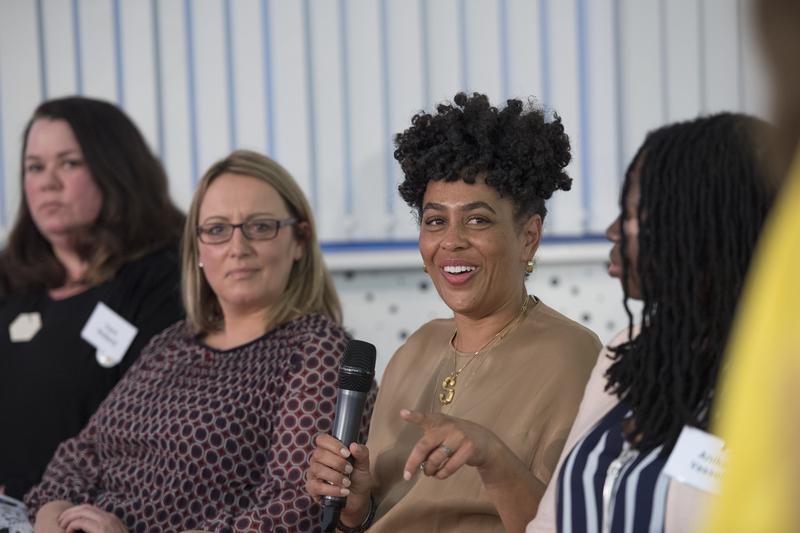 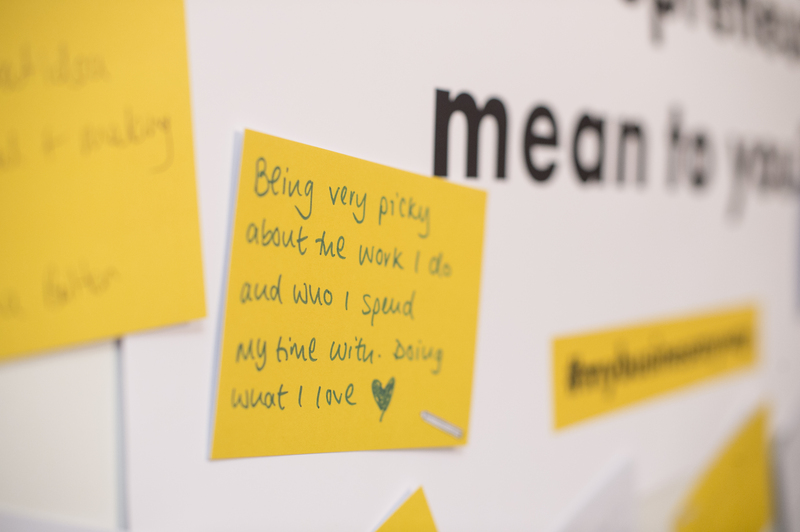 The launch event gave entrepreneurs the chance to use the toolkit, hear from other entrepreneurs and network with others interested in issues relating to women in business.